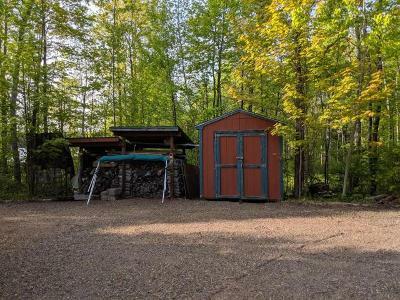 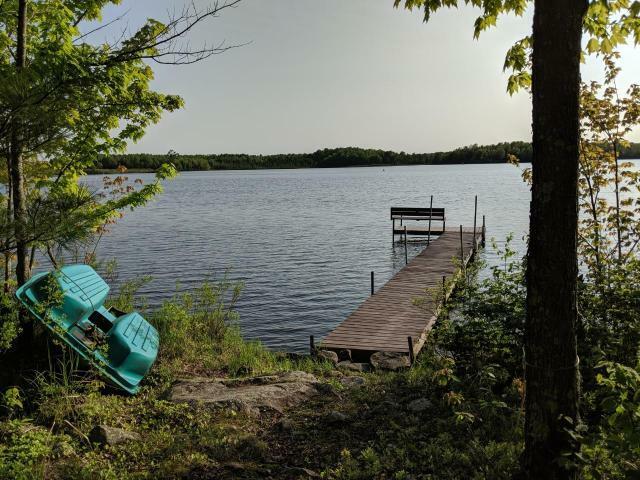 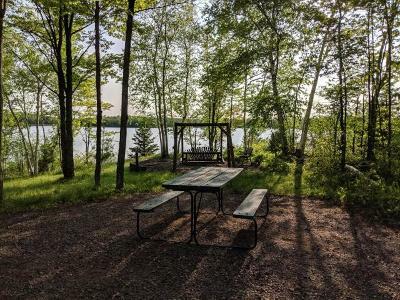 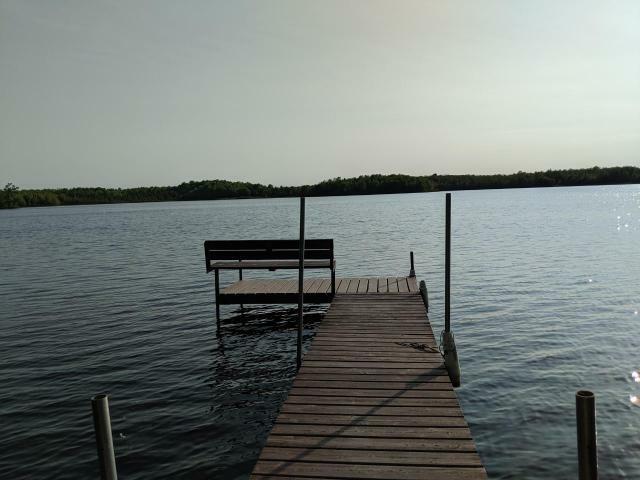 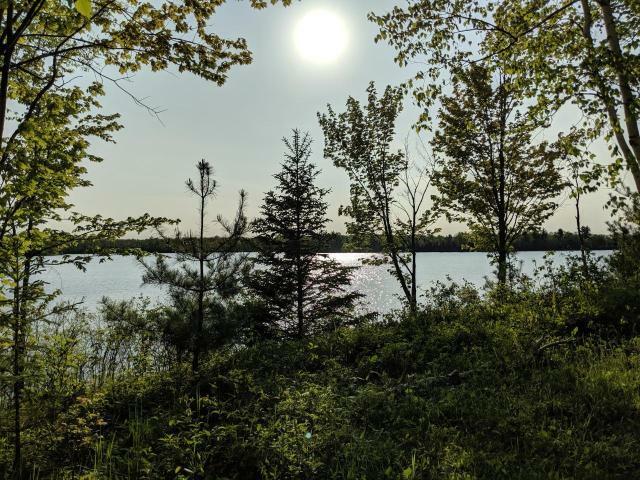 If you are looking for a quiet, secluded Northwoods retreat with SANDY frontage on a pristine Northwoods lake, this just might be &apos;the one.&apos; This lot is well wooded and has a gentle slope to the water&apos;s edge. 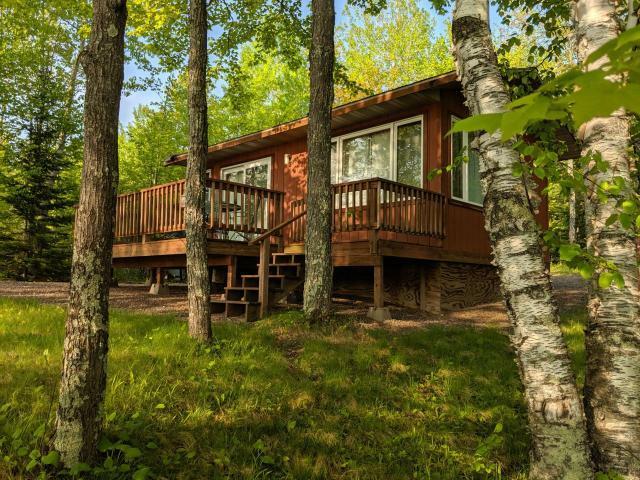 The cabin has a lakeside deck, plenty of windows, and offers gorgeous views of Sailor Lake. The 14&apos;x 20&apos; cabin is cute and cozy, with knotty pine tongue and groove interior. 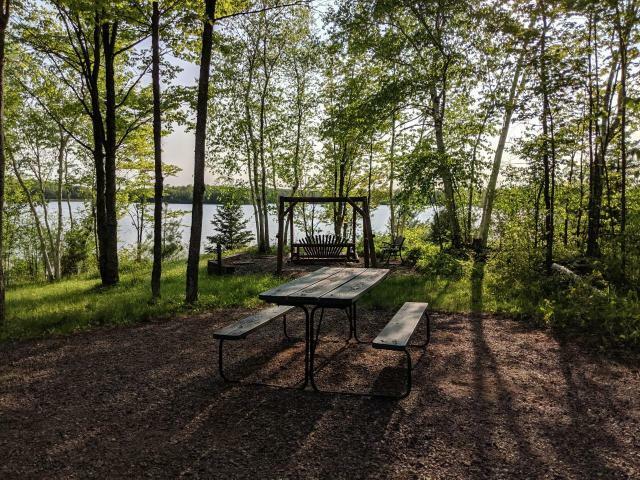 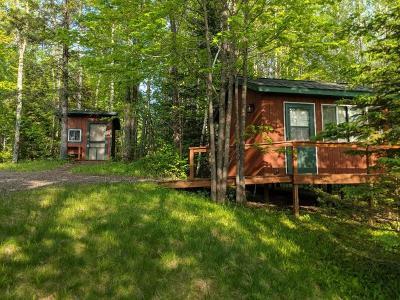 The 14&apos; x 12&apos; bunkhouse sleeps 4 and has room for a table and chairs, and is also done in knotty pine, and your guests will also enjoy beautiful lakeside views. 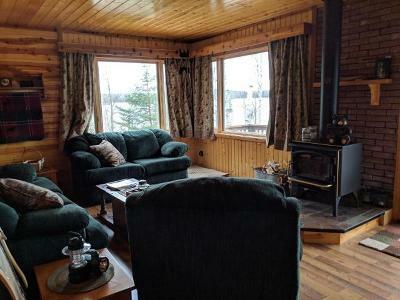 The bunkhouse is heated with an LP space heater, and the cabin has a wood stove. 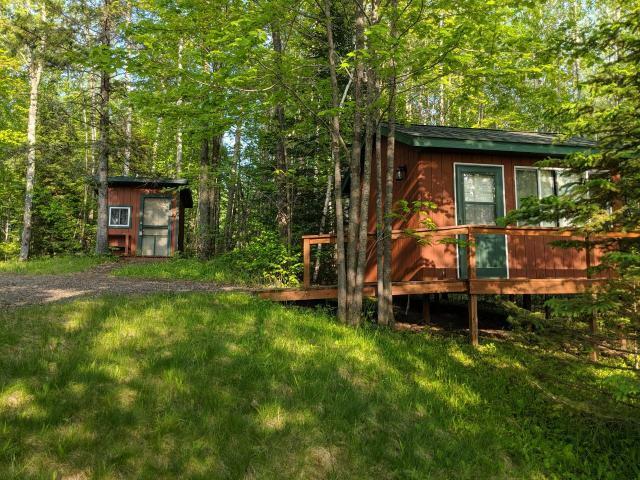 The cabin is generator ready, and there is a privy on the property. 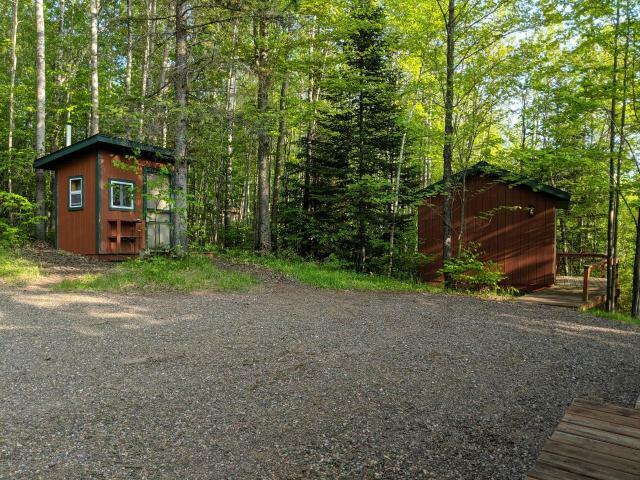 The location offers access to ATV and snowmobile trails, and is in the heart of the Chequamegon National Forest. 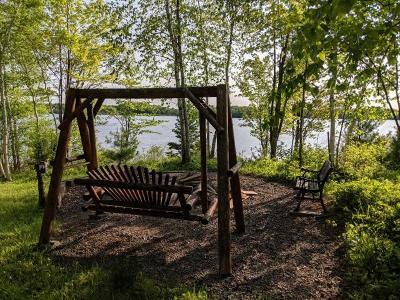 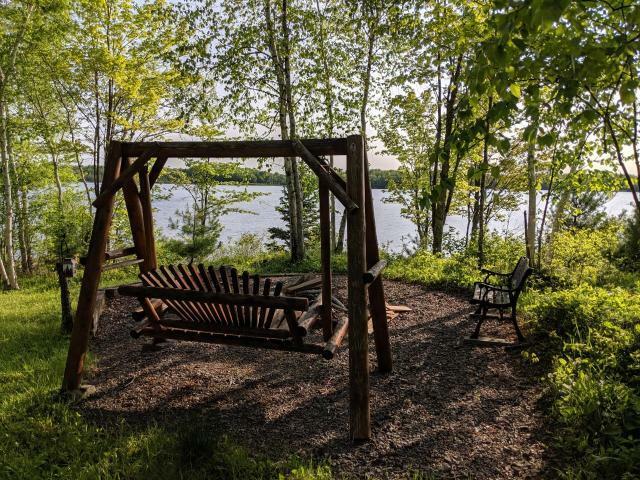 If you are looking for peace and privacy in the Northwoods, this is worth a look!